Designed and constructed to provide an exceptional sightseeing experience among Georgian Bay’s 30,000 Islands. The Island Queen was custom designed for Georgian Bay. The Island Queen is a modern 132’ cruise ship, specially designed with easy maneuverability and a shallow draft, allowing our captain’s to meander into remote waterways and up-close to the natural beauty of the islands. The ship’s twin CAT diesel engines, twin five-bladed bronze propellers and special hull shape are designed to provide an extremely quiet, smooth and stable cruising experience. Passenger comfort and accessibility are keys to a great experience. The Island Queen is designed to maximize comfort and viewing quality. 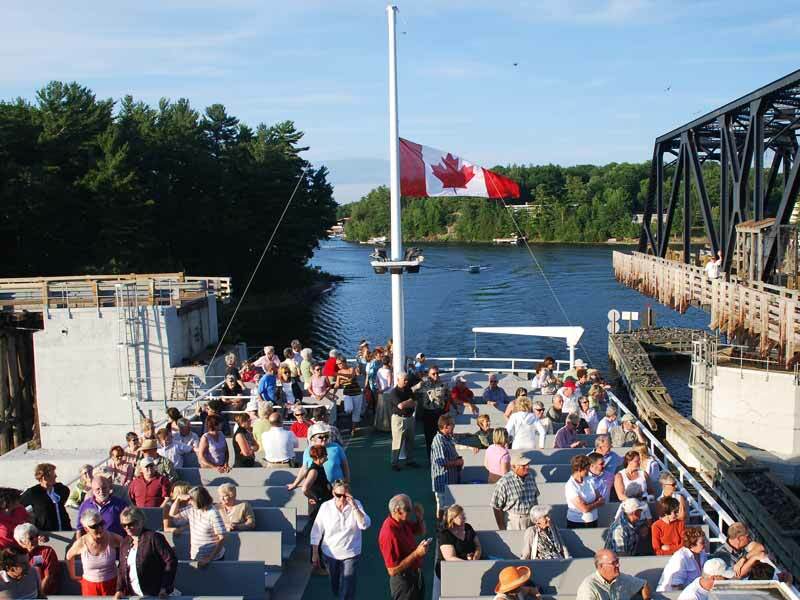 The ship features comfortable seating and large viewing windows, spacious outside observation decks, wheelchair accessible washrooms, a snack bar, a full commentary and heat for cooler spring and fall days. Passengers can move about freely during the duration of our cruises. The Island Queen is inspected and certified annually by Transport Canada. 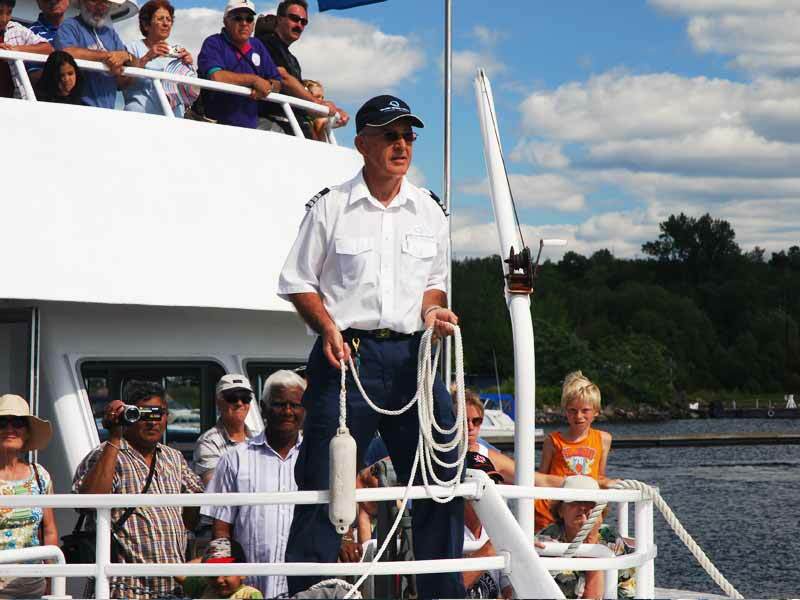 As an industry leader, the Island Queen Cruise is committed to outstanding safety compliance. From our very beginnings to this day, we operate above and beyond Transport Canada crewing and safety regulations. We’re delighted you’re interested in cruising with us aboard the 550-passenger Island Queen. Both our two-hour cruise and three-hour cruise will generate lasting memories for you and your family. 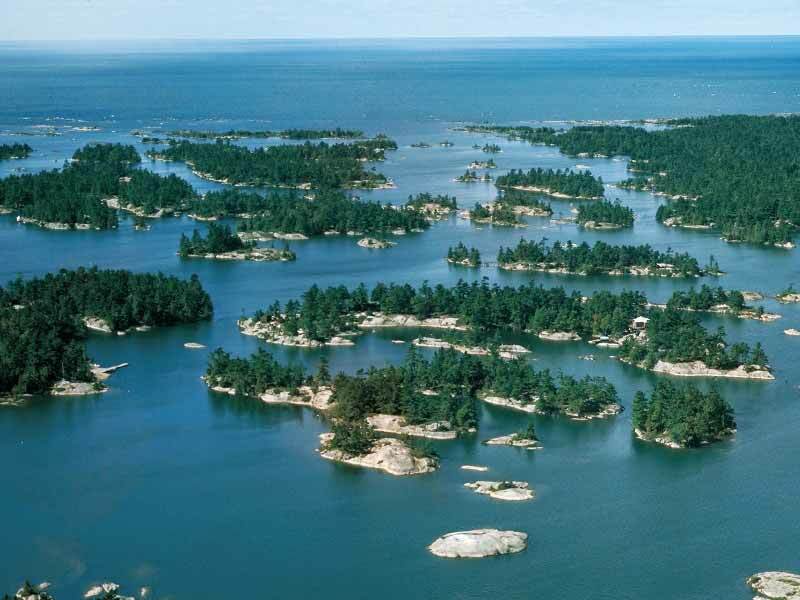 Georgian Bay’s 30,000 Islands region is a wonderfully relaxing area to explore by tour boat and passengers tend to get lost in the moment of imagining the area as it once was and as it they see it today. The cruises are truly trips into the heart of Canadian wilderness and the northern way of life. We would love to welcome you aboard and introduce you to what we are truly blessed to call our home. All aboard the Island Queen for a relaxing cruise through the narrow channels and shallow waterways of Georgian Bay’s charming inner islands. Get ready for an adventure of a lifetime as our captain’s bring you surprisingly up-close to Georgian Bay’s wild and rugged outer islands.